OAK 311 has received this issue. Your service request ID is #886135. Please check back for status updates, or contact us directly at 510-615-5566. The City of Oakland addressed this issue on 04/22/2019, service request #886135. OAK 311 has received this issue. Your service request ID is #892065. Please check back for status updates, or contact us directly at 510-615-5566. The City of Oakland addressed this issue on 04/22/2019, service request #892065. 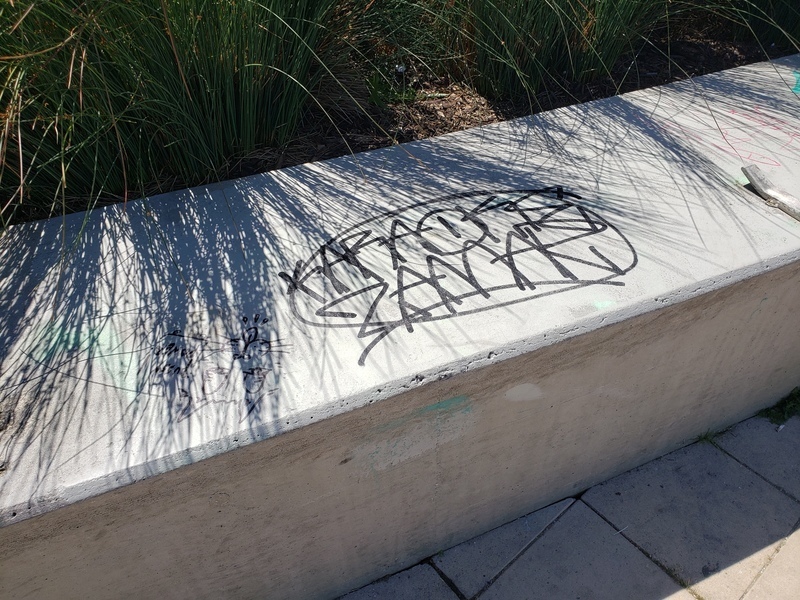 Graffiti and filth all over the amphitheater and nothing is being done about it. Parks and Rec has done a miserable job of supporting this very expensive "enterprise " and OPD's hands are tied. 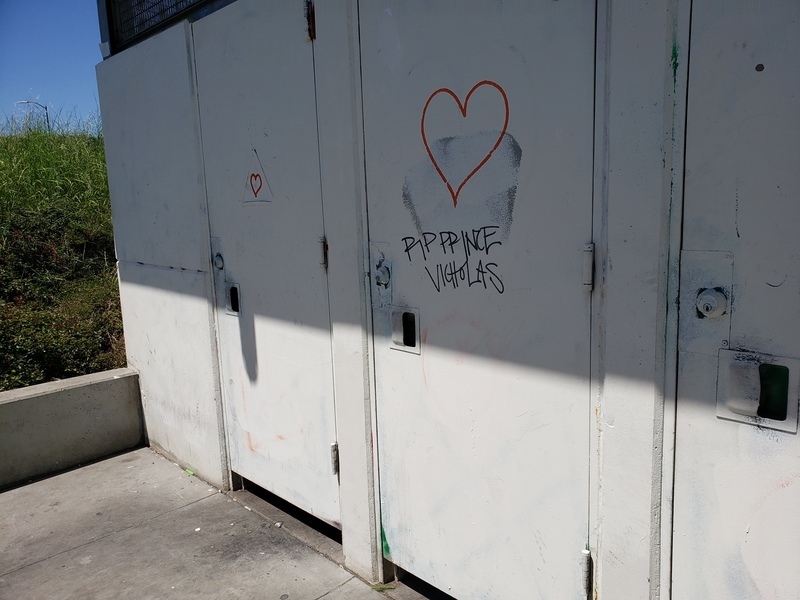 It seems our city leaders have no regard for the citizens who actually fund these resources and only care about the homeless and taggers well being. OAK 311 has received this issue. Your service request ID is #894006. Please check back for status updates, or contact us directly at 510-615-5566. Thank you for your request. According to our system, we already have an open service request of this kind at this location. Your request has been combined with service request #893037. If you would like to check the status of the request, please contact OAK 311 at 510-615-5566 or OAK311@oaklandnet.com. This issue can also be followed by watching http://seeclickfix.com/issues/5664457. Blankets trash etc under the stairs to the sailboathouse. OAK 311 has received this issue. Your service request ID is #897628. Please check back for status updates, or contact us directly at 510-615-5566. OAK 311 has received this issue. Your service request ID is #894501. Please check back for status updates, or contact us directly at 510-615-5566. 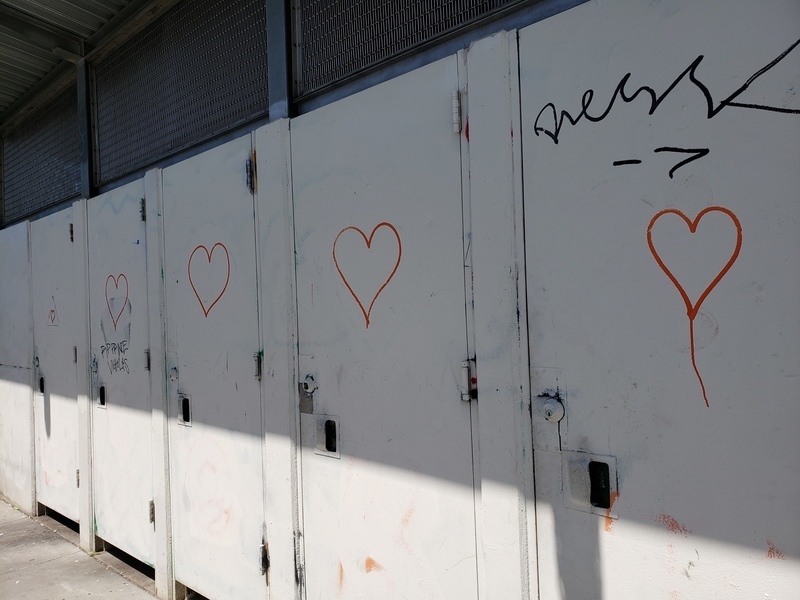 The City of Oakland addressed this issue on 04/22/2019, service request #894501. OAK 311 has received this issue. Your service request ID is #894500. Please check back for status updates, or contact us directly at 510-615-5566. The City of Oakland addressed this issue on 04/22/2019, service request #894500. OAK 311 has received this issue. Your service request ID is #893576. Please check back for status updates, or contact us directly at 510-615-5566. 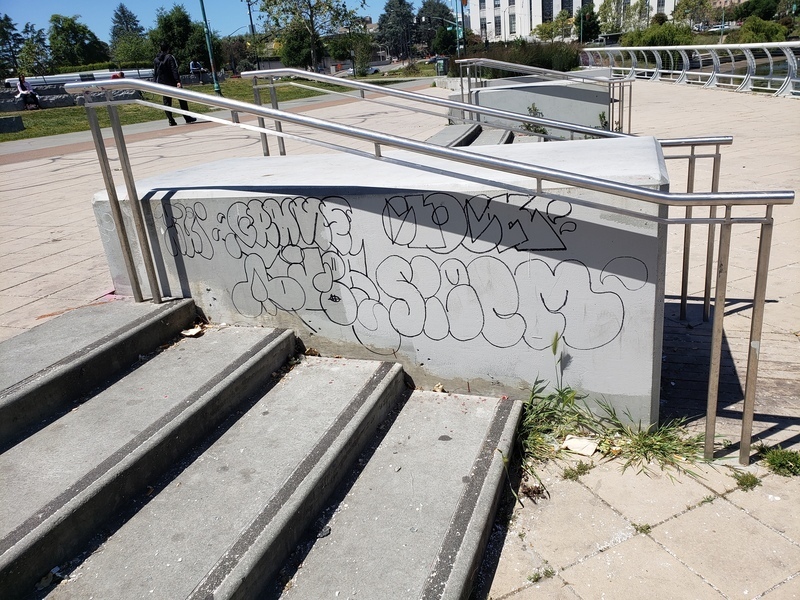 The City of Oakland addressed this issue on 04/22/2019, service request #893576.